So, you’ve heard that adopting a calisthenics workout will do wonders for your body. 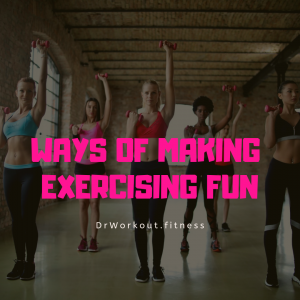 You are so pumped up and excited to make this your new go-to exercise routine. The problem is, you really don’t know where to start. With so many calisthenics workout routines available online, it can be quite confusing on which one to try first. Many people who try out calisthenics routines find them either too hard or too easy. This can discourage them from continuing with the practice. 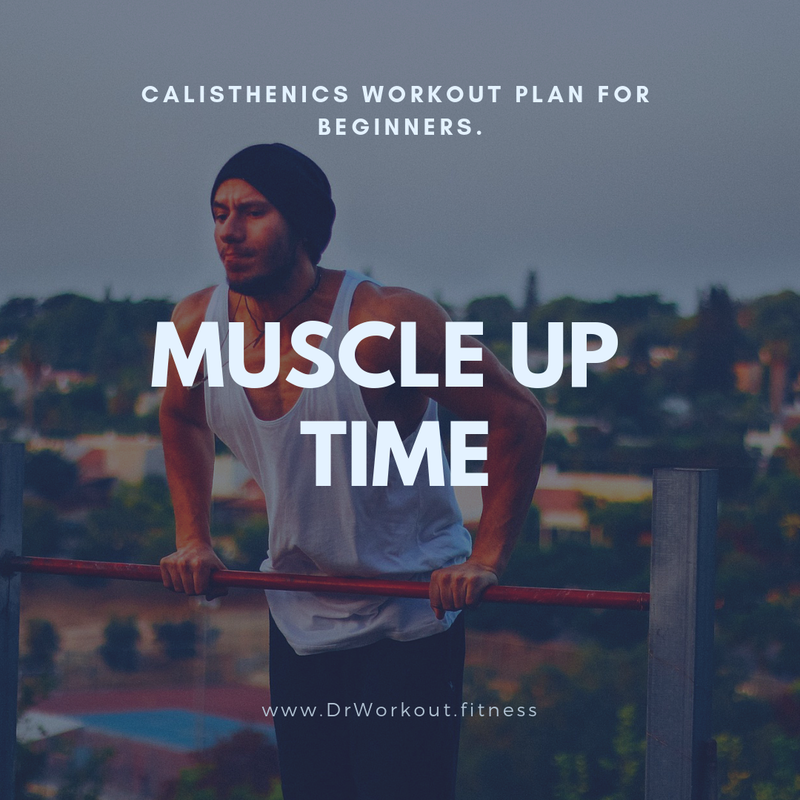 Because calisthenics is such a flexible exercise that you can practice almost anywhere and anytime, it takes a lot of self-discipline to make sure that you’re constantly working out. 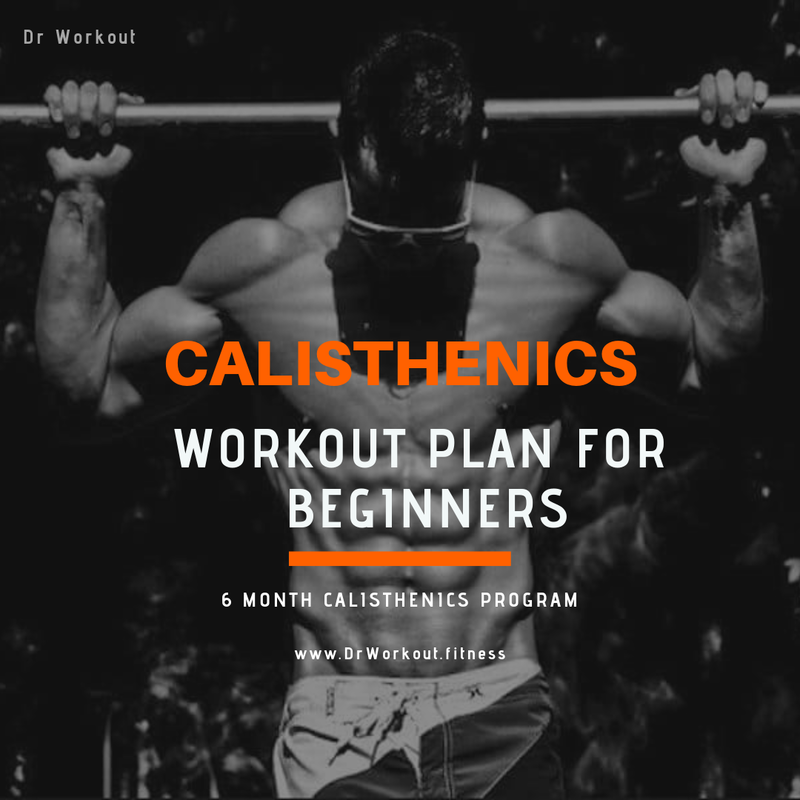 If you are the type of person who needs to follow a set plan while working towards a goal, then this 6-month Calisthenics Beginner Workout Plan is for you. 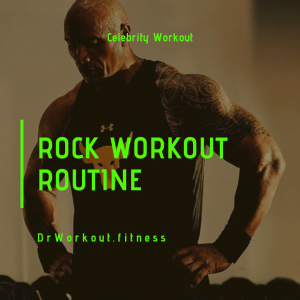 The beauty of this routine is that it incorporates a variety of exercises to keep it interesting, but at the same time, it gives you enough time to progress and become stronger. These are very adaptable pieces of fitness hardware which you can use for many bodyweight exercises. You can find these in gyms and public parks, but if you do not have the luxury of working outside the house, installing these at home is also a great option. As with any workout routine, you need to learn the basics first. If you’re familiar with bodyweight exercises before then this should be a piece of cake. However, if you’re starting from scratch, that’s also okay. This is a no-pressure stage where you prep yourself for the challenge you are about to undertake. If you are a beginner, this phase is going to be Month 0 of the plan. Start by practicing these exercises at least 3 times a week, with a day of rest in between. The focus during this time is to learn how to correctly perform the exercises. Do not pressure yourself with a high number of repetitions or sets. Remember that quality is much more effective than quantity when it comes to bodyweight exercises. The goal at the end of Month 0 is to be able to at least perform 3-5 repetitions correctly and continuously for each exercise. After learning or relearning the basic exercises in Month 0, you are now ready to start the 6-month challenge. Month 1 is designed to give your entire body a workout targeting your Back, Chest, Legs, Abs and Arms. At this point, you should be able to do the exercises continuously with the number of repetitions, sets and rest required. 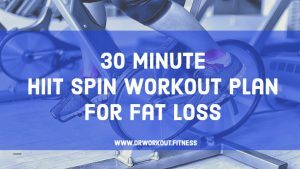 If you feel that you are not able to do so, increase the rest period for another 15 -30 seconds. This month is all about training your upper body to be stronger. At this stage, you should be noticing that your entire body is much stronger than when you started and it’s time to challenge yourself a bit more by focusing on your upper body. During this month, you should alternate the Upper Body Workout with the Full Body Workout. This is to ensure that you’re still giving attention to the rest of your muscles. In Month 3, you will not be introduced to new exercises. 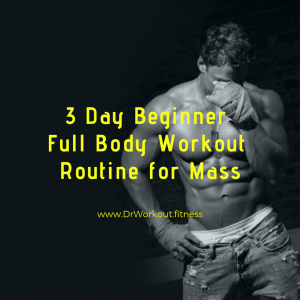 Instead, you will have to combine the Full Body and Upper Body workout in one session. What this does is challenge you to perform longer and test your endurance. This month will also allow you to master the exercises and make your muscles stronger. In doing the exercises, always start with the Full Body Workout first because your energy levels may lessen as you progress. It is more important to get your entire body workout completed first in case you run out of fire power. As you get stronger you can do one day a week where you start with the Upper Body Workout. Many people who start with calisthenics share the same goal: to do a muscle up. A muscle up is a pull up followed by a dip. It is a sought-after move by a lot of calisthenics practitioners. However, this is not a beginner exercise that’s why you need to start conditioning your muscles in order to complete this move. During the last 3 months, the workouts were designed to get your muscles stronger and during Month 4, the exercises are focused into getting you to that muscle up move. If you find some of the exercises such as the typewriter pull up, try to do at least one rep and compensate with 4 regular pull ups so you still do 5 reps. While doing the Muscle Up Hunt Workout, you still have to practice the two previous routines you’ve learned. This will ensure that all your muscles are being worked out. This month, you should be able to attempt a muscle up. Start by doing some shoulder activation and transition exercises then attempt the muscle up move. If you feel that you are not yet strong enough, proceed to the Muscle Up Hunt or Full Body Workout. On your next session, try again and evaluate yourself on what you may be doing wrong. You can also read up on some techniques on how to clean up your muscle up. If you have been consistent with the workout plan, Month 6 should be an exciting stage for you. This will be the stage where you are able to test your newly developed strength. You only need to do this challenge twice per week but you would still need to maintain your workouts during the rest of the week. If you feel that you cannot do the challenge in 3 minutes, do not be disheartened and just keep on going until you reach your goal. If you consistently flow this routine, it will definitely bring an impactful change to your body but to get the best results, maintaining a calisthenics diet plan is also equally important. There are many diet plans that promise to make you lose weight, body fat and make your body look amazing in no time. These diets may have different results depending on the individual following them. The good news is that following a calisthenics diet is not complicated at all. All you need to do is keep in mind four guidelines that can give you that calisthenics body you want. Following these rules may look simple enough, but it can take dedication to really stick to them. 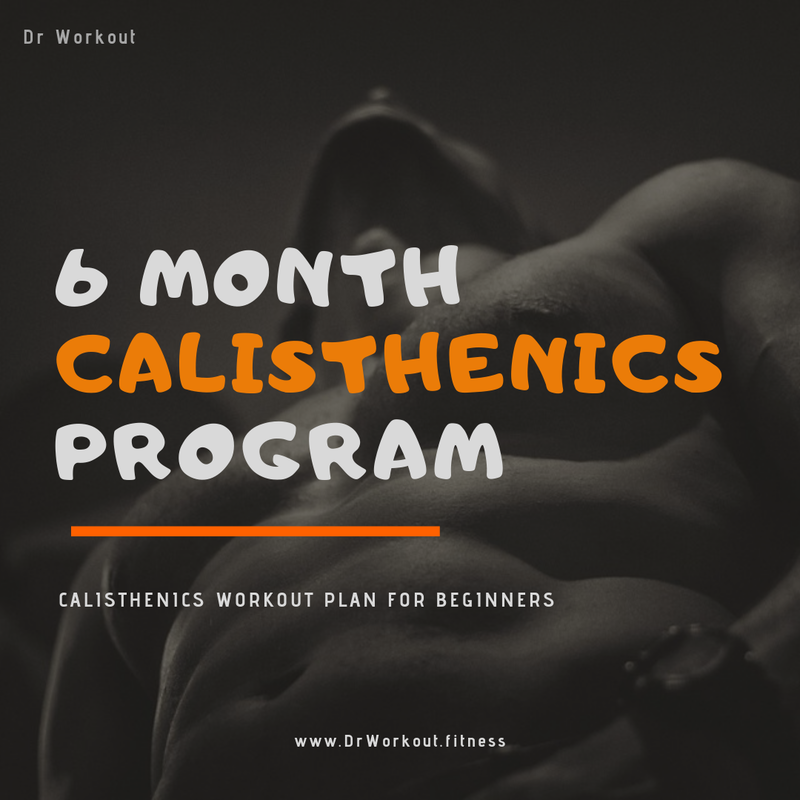 Calisthenics is an amazing way to make you a much stronger individual and six months is an adequate time to get you to your goal. The key is by being consistent with your workout schedule, following a calisthenics diet plan and not giving up when you hit a plateau. The 6-month period is not a walk in the park. It is called a challenge because it will definitely test your limits. It will not always be an uphill climb because you will encounter periods where you feel that you’re weaker or not making any progress. This is the best time to keep in mind what’s motivating you to become stronger and better so you can keep leveling up. Click on the button to download Calisthenics workout plan PDF file. Rebecca Smith started calisthenics at age 26 as a means to lose weight and tone her body. After completing her first successful muscle up, the amazing feeling inspired her to train further and become a full-time calisthenics instructor. Rebecca also holds a Management Degree and a Diploma in Nutrition.